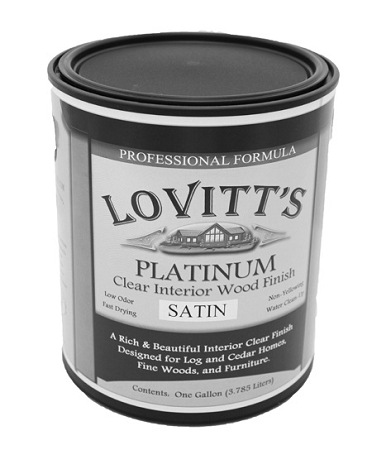 Lovitt's Platinum Interior wood finish is formulated using the latest water base wood coating technology to meet the needs of the professional wood finisher in a demanding production environment. 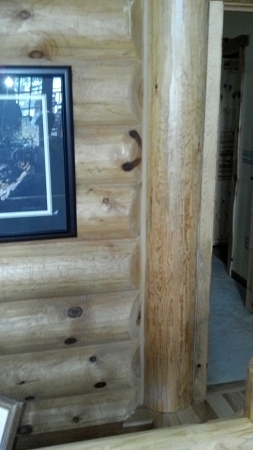 This remarkable, low odor, crystal clear interior wood finish has set a new standard for professional finishing of log homes, wood trim, doors, and windows. 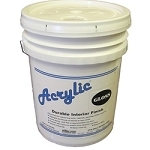 This extremely durable formula was designed to be easily sprayed on using an airless sprayer for contractors, but can be applied just as easily with a brush or applicator pads. 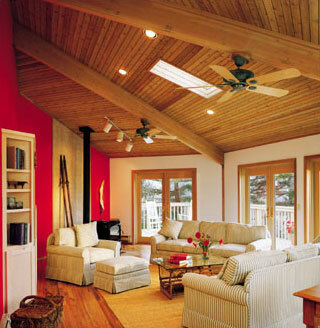 Platinum can be applied in multiple coats with a light sand between coats to build the finish to whatever depth you are seeking. Our professional finishers can't get over how easy to use and great this product is!